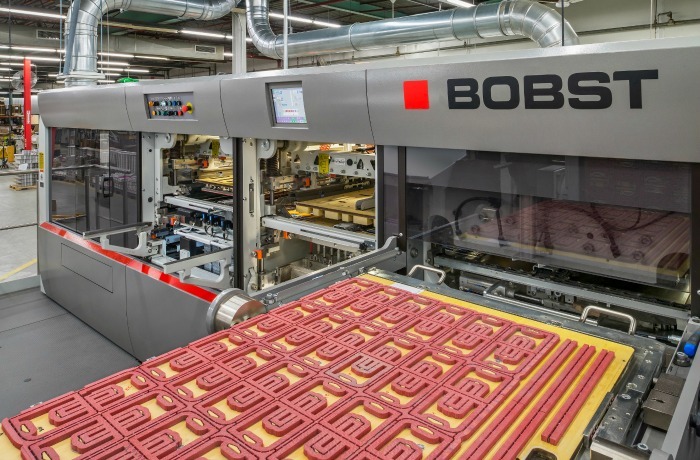 Jay Packaging Group is pleased to announce the installation of a Bobst EXPERCUT 106 PER Version 2.0 die-cutter in our Warwick plant. 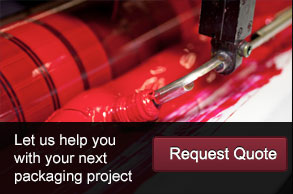 This unit will be working alongside a Bobst 102 CER and a Heidelberg Dymatrix 106 die-cutter. 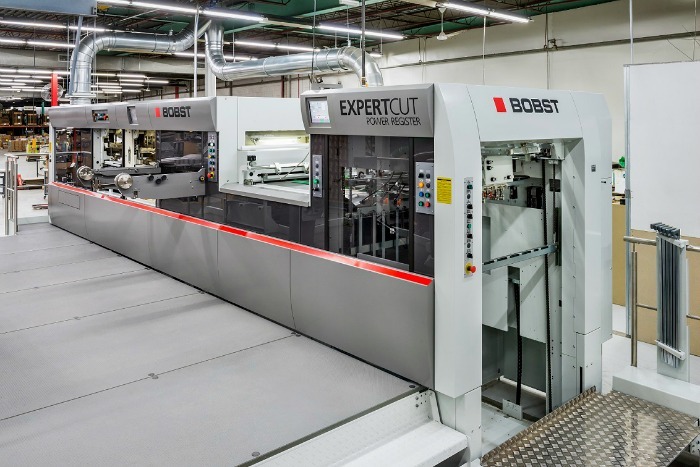 Bobst released its newest version of the EXPERTCUT 106 PER Version 2.0 blank separating die-cutter late last year. 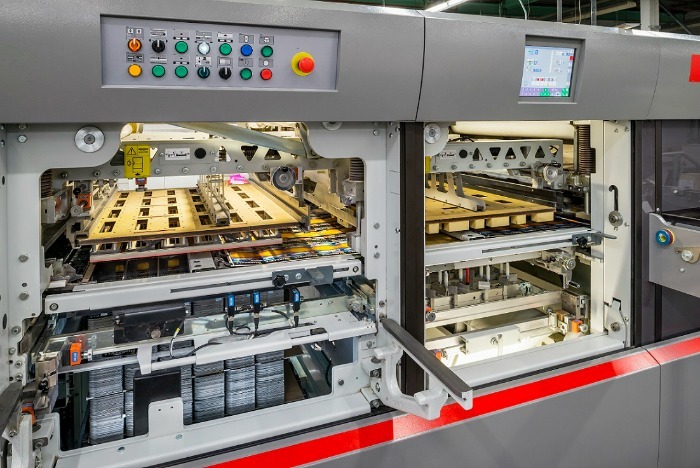 The modifications run throughout the press and include new feeder technology, changes to the sheet transport system, faster make-ready in the stripping and delivery sections, and developments that reduce the wear and consequently increase the life of die-cutting tools. Our EXPERTCUT will be faster to make-ready and quicker to get back into production after a stop, while also reducing process waste.